"When you deserve a little more"
"One of New Mexico's best destination restaurants"
Located in historic downtown Silver City, Diane's Restaurant brings life to upscale dishes in family size portions. 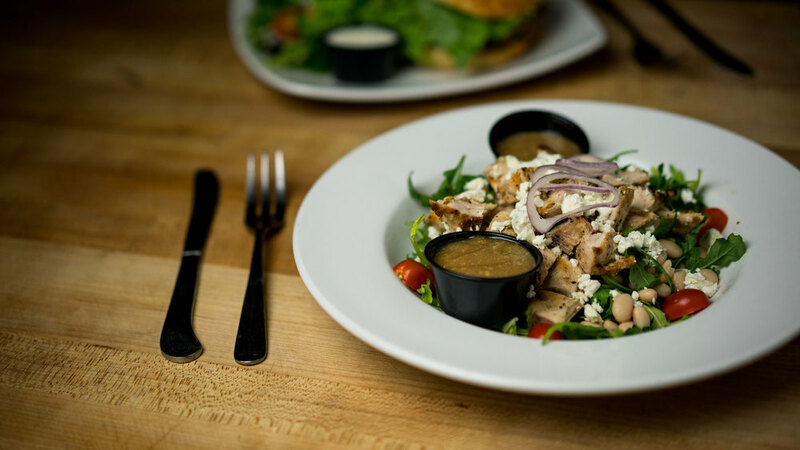 From salad dressings to pies, everything is made in house and fresh. Our baked goods are made from scratch across the street. Our breads are artisan made in the same method master bakers have been using for hundreds of years. You will barely ever see us use a microwave and our kitchen doesn’t have a deep fryer. We take family recipes that have been perfected for generations to give you great simple finger food and tasty dishes. In 1970, Diane and Frank Werber, Bodhi’s father, opened Silver City’s first health food store and 40 years later she still tries to feed her family and customer’s healthy, great tasting food. We are aware of food allergies and since everything is made fresh to order, we are happy to try to work with your needs. 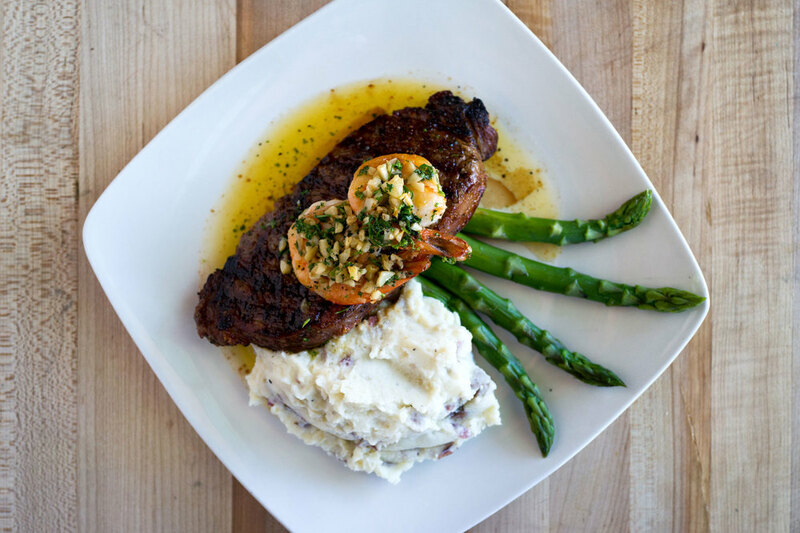 Starting with basic pure ingredients, from scratch soups and sauces, hand cut steaks, and fresh baked cakes, Diane’s has been setting the standard in Silver City since 1996. Reservations are never required, but always appreciated.